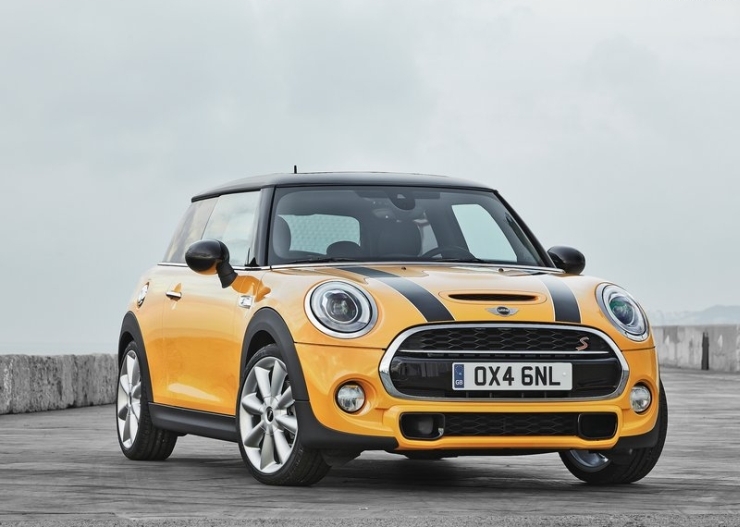 After launching the three door and five door variants of the 4th generation, 2015 Mini Cooper hatchback in India, the BMW group owned, British sporty hatchback brand is all set to bring the high performance Cooper S variant to the country. 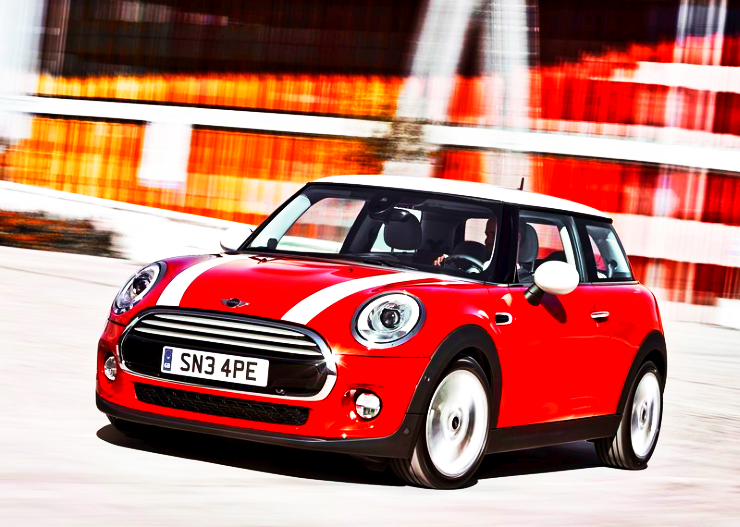 The new Mini Cooper S hatchback is said to be lined up for a March 2015 launch here. To be sold as a three door variant to emphasize on its sporty intent, the car will be imported as a completely built unit (CBU). 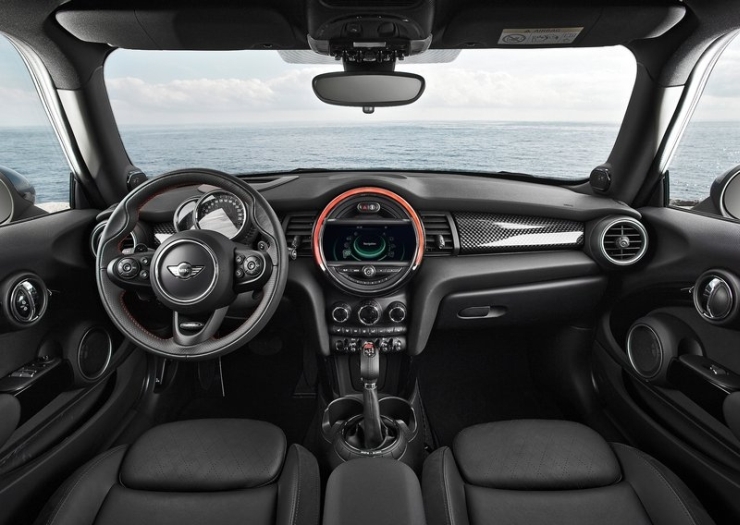 While Mini also sells the 5 door variant of the Cooper S internationally, the larger version of the car is intended for buyers who seek practicality mixed with sporty. 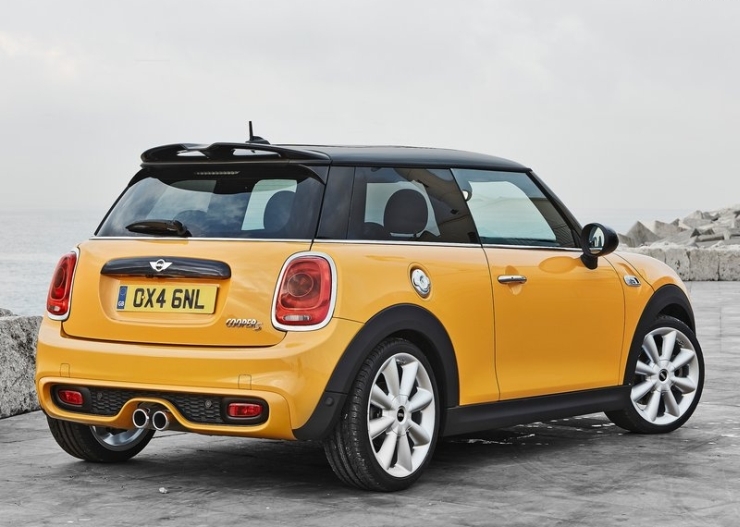 For the Indian car market, the diesel powered 5 door Mini fulfils practicaly considerations, leaving the Cooper S free to pursue the “Joy of Driving” so to speak. A price tag of about 36 lakh rupees, ex-showroom Delhi, is said to be on the cards, making it the most expensive Mini variant. Under the hood will be the most powerful engine ever to grace a Mini hatchback sold in India, in the form of the 2 liter-4 cylinder turbocharged petrol motor outputting 189 Bhp-300 Nm.This engine will be paired to a six speed automatic gearbox that drives the front wheels of the car. The 2015 Cooper S will also be the fastest Mini in India, with a 6.7 second timing for the 0-100 Kph sprint, and a 233 Kph top speed. 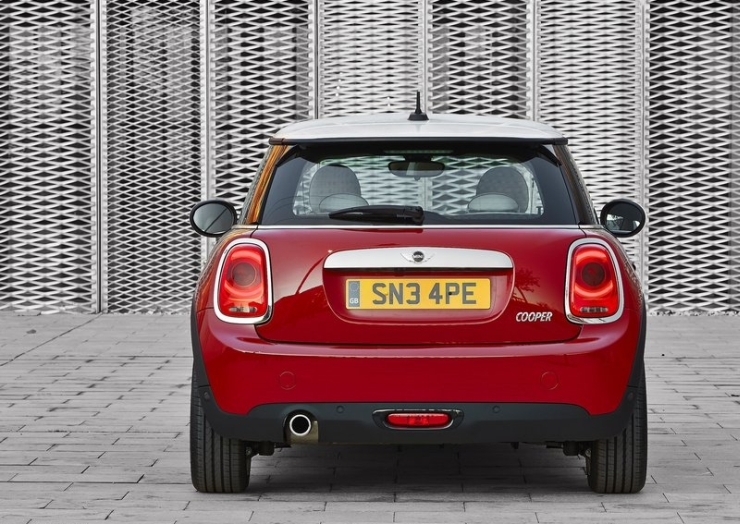 Aimed squarely at driving enthusiasts, the Cooper S’ latest iteration will be positioned above the upcoming Fiat Abarth 500 Competizione. 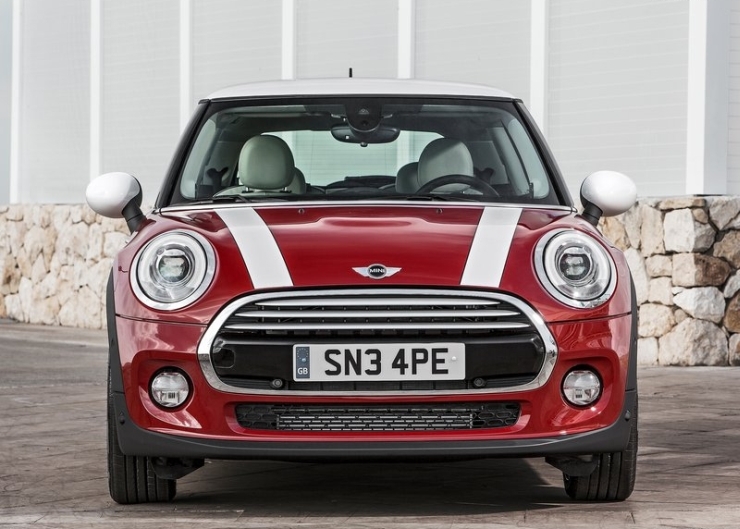 The 2015 Mini range of hatchbacks are now underpinned by the BMW UKL platform, which will eventually be used by a bunch of entry-level cars bearing the German marque propeller badge. Lightness, parts sharing and downsized turbo petrol and diesel engines are the UKL platform’s many new strengths. 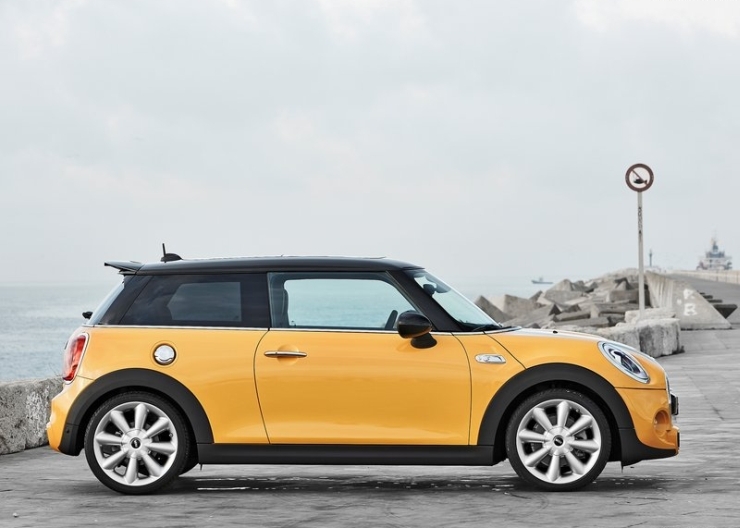 In due course of time, the Convertible and Countryman body styles will join the 2015 Mini line up globally, and these cars will be sold in India as well.